Available from Nemesis Now's premium wholesale giftware range, this resin notebook will certainly bring you closer to your favourite legendary beasts. 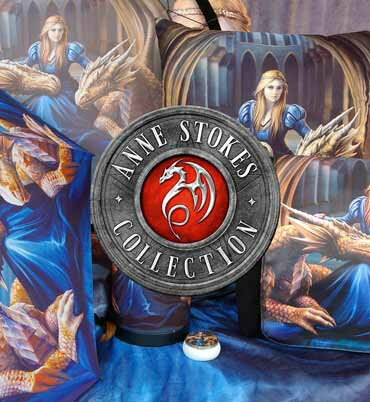 Featuring incredibly detailed sculpted covers, the intricate design shows a Dragon defending his realm. Wings spread high and mouth open in a defensive display, a moonlit castle sits in the background. Made from solid resin, this heavy-weight notebook makes an ideal journal or diary.